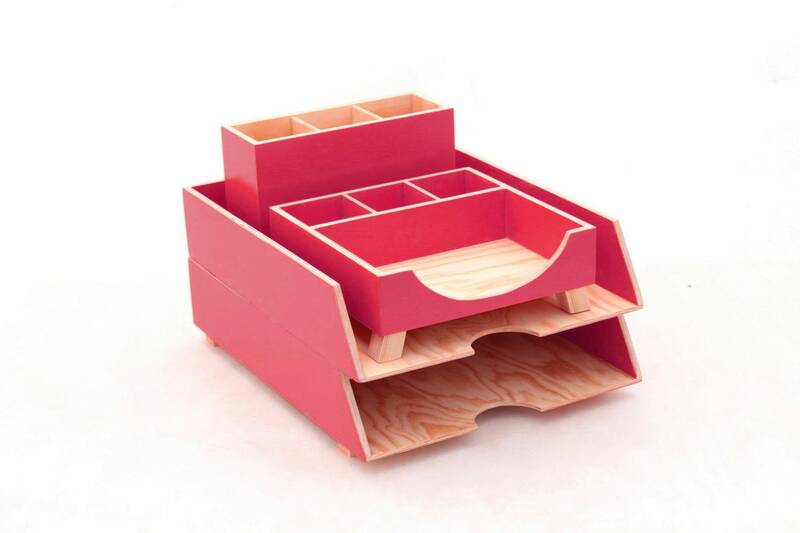 This Wood Desk set makes organize your desktop. 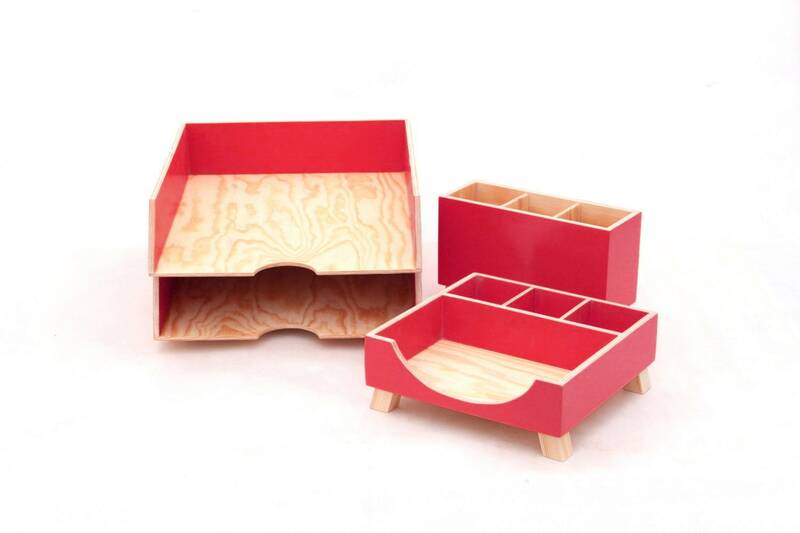 This beautiful handmade school Paper sorter and Paper and Pen Holder are made of plywood and painted on red color. 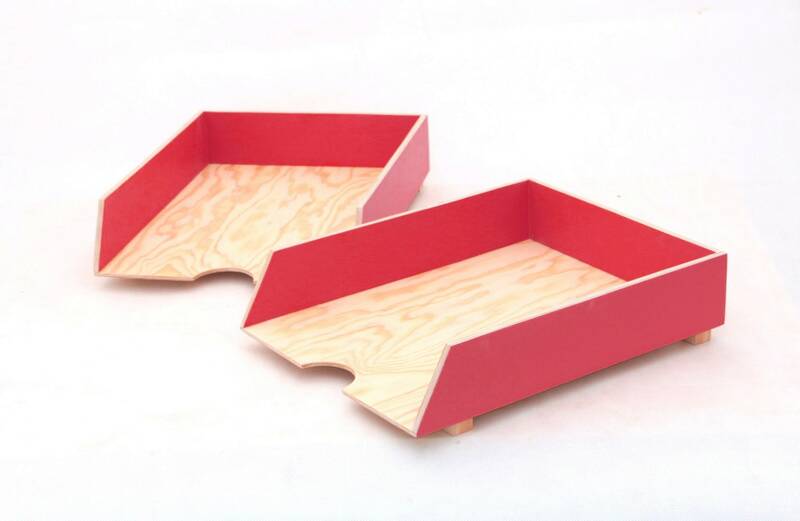 This Stages Desk Tray unique set can compose with others organizers and clocks from my store. 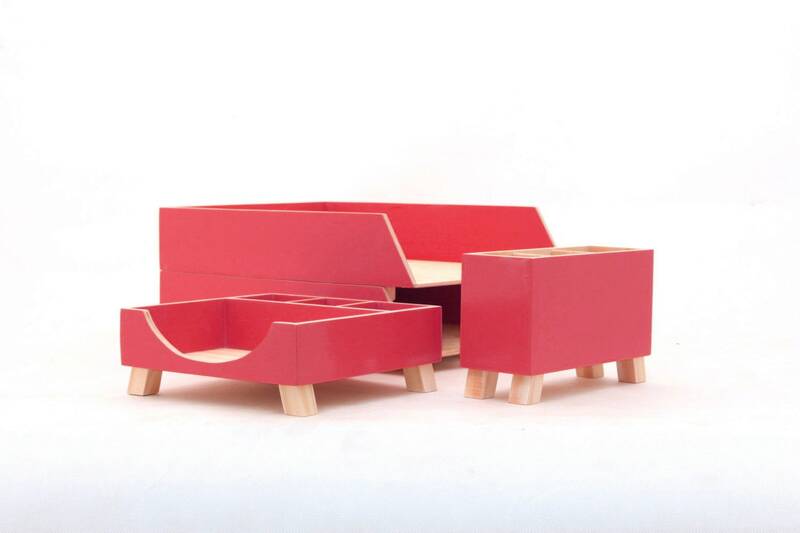 This red office Desk 4 pcs. will be great gift. 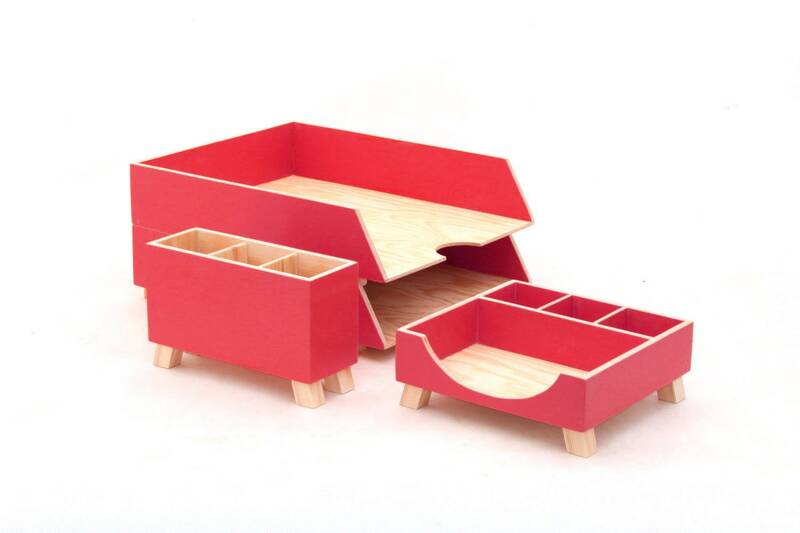 It's ideal desk set for kids too. 34cm x 25cm x 6,5cm / 13,4" x 9,8" x 2,6"
20cm x 20cm x 7cm / 8" x 8" x 3"
20cm x 7cm x 12,5cm / 8" x 3" x 5"